When Apple unveiled their new Health Records section in the Health app’s latest update, many were left wondering about the impact of such a peculiar addition would have on the health data industry. The latest Report to Congressional Committees on “Fees and Challenges Associated with Patients’ Access to Medical Records,” by the Government Accountability Office (GAO) may have finally answered the question about the potential of the Health app. According to the report, patients and other stakeholders described high fees as the biggest obstacle when attempting to gain access to their medical records. These high fees from medical record providers have forced patients to cancel their request after they learned about the cost associated with the request. Patients have seen charges of more than $500 for a single record request and balloon up to an unreasonable $1,000 after fees. The report goes on to mention how technology has improved patients’ ability to access records. “Technologies have made accessing medical records and other information easier and less costly for patients,“ said the official report. This is is where Apple’s Health app and its newest addition Health Records come into play. Apple’s foray in the medical business is a welcomed alternative, challenging the existing business model of how medical data is obtained. 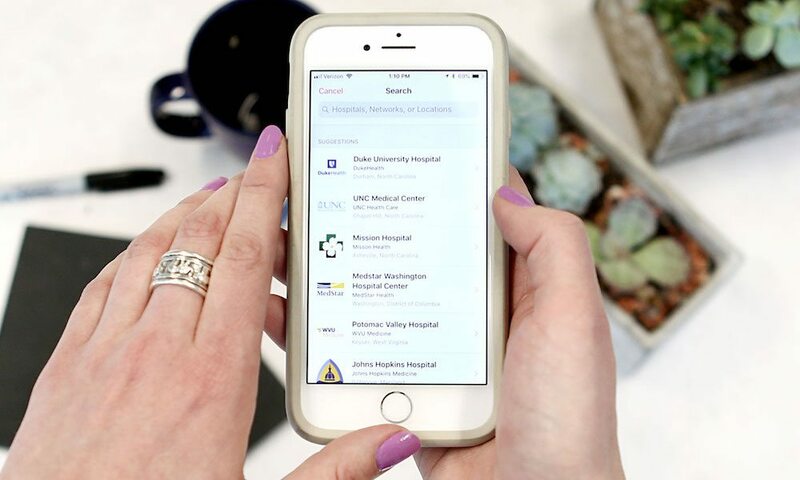 Currently the Health app’s feature allows users to securely store their health records, allowing patients to collect health records from multiple institutions. The app also allows users to become more engaged with their own health, giving users easier access to information regarding allergies, conditions, immunizations, lab results, medications, procedures and vitals, while also receiving updates when new information is available. “Our goal is to help consumers live a better day. We’ve worked closely with the health community to create an experience everyone has wanted for years, to view medical records easily and securely right on your iPhone,” said Jeff Williams, Apple’s COO in the official press release. As of now, Apple is partnered with 32 health systems that include Cedars-Sinai, Johns Hopkins Medicine, Penn Medicine and UC San Diego Health in addition to electronic medical record companies Epic Systems, Cerner and Athenahealth, with more health systems expected to enter the fray as the app is expanded in the near future. Recently, more and more useful applications that help to lead a healthy lifestyle began to appear. One of these applications even helped me cope with erectile dysfunction and refuse to take erection pills. Thanks!